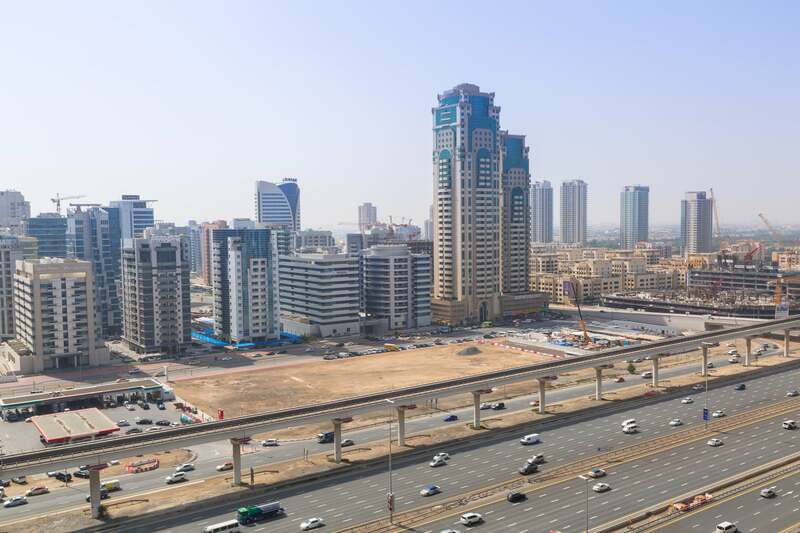 Through fiscal incentives and an expeditious regulatory environment, free zones in the UAE have attracted foreign direct investment and helped establish the country as the trade and service economy hub of the region, especially in Dubai. With the recent UAE Cabinet announcement around 100% foreign ownership for UAE companies though, an existential risk is posed for this key contributor of the national economy: can they continue with business as usual via a real estate-driven and regulatory facilitation model, or will they need to reinvent to one of sandbox innovation that, in fact, promotes the country’s vision to become the innovation hub of the new global economy? We propose a globally researched five-step framework that could be pursued by any free zone to safeguard their future, not just in the UAE, but across the region. Let’s dive in. In most jurisdictions, free zones offer themselves as trusted partners to allow multinational corporations (MNCs) access to the regional markets without the risks of partnering with onshore companies. Through their association to government, free zones offer environments of assured benefits that are beyond the capacity of the private sector. Additionally, free zones set themselves up as regulatory havens -enclaves with optimized sets of rules that are friendly to foreign businesses looking to operate in the region. In this existing form, the core contribution of free zones to their customers is in business efficiencies, as evidenced by the fact that they mostly host sales and logistics staff. When “pushed,” some free zones have traditionally pursued innovation through expanding their product offerings, or through incremental improvements to products and services, driving ease of business. These traditional routes are generally inward looking, and are mostly focused on increasing the attractiveness of the free zone. As has become evident through research done by us, these two routes have come up against the law of diminishing returns- by this stage, a large amount of resource spend results in only marginal gains. Positioned at the point of convergence between international logistical and knowledge flows and accelerated public service development, free zones have the potential to play a critical role towards driving economic growth in the region. In a changing world of declining global trade and economic stagnation, we are increasingly called upon to invent and implement new models of growth, as well as new kinds of interventions. Being the point of access for foreign capital, the interface between local and global business know-how, as well as at the cutting edge of public service and regulatory policy development, free zones can and need to play a critical role in innovating for growth. As we look forward towards a VUCA (where VUCA stands for volatility, uncertainty, complexity, and ambiguity) future, we must fundamentally reexamine our operating assumptions and strategies for free zones, repurposing them conceptually and practically for the 21st century. To deliver the needed scale of growth calls for a third route: the reinvention of free zones as portals to the future and to other economies, casting free zones as innovation sandboxes for the future. The proposed theory of change would involve the development of new lead markets, thereby encouraging MNCs to view free zones as places to customize, prototype, and iterate products and services for the future regional market. This can help create a deliberate fusion engine between MNCs and the local economy through the involvement of local startups and high value supply chains. Dubai Internet City in Dubai. Image credit: Shutterstock. Fundamentally, this future vision recasts free zones as launch pads for the diffusion of innovation across Dubai, the region, and the world at large. Underlying and enabling this process of collaborative system innovation through free zones is a set of second order innovations- emerging tools and methodologies that will need to be further developed. New technologies and increased understanding of complex systems can accelerate this transformation, enabling free zones to become the birthplace of new lead markets, and the origin for rapid international dissemination. With the recognition of the scale and type of growth that free zones are called to deliver, it becomes evident that new kinds of relationships are required between free zones, their governmental partners, and their customers, under a shared mission of sustainable growth for Dubai and the UAE. Building this new culture and fulfilling these shared objectives is not a challenge that can be addressed by an organization acting alone- it requires instituting strong partnerships to drive lateral innovation across a network of multiple interconnected entities, including government agencies and the private sector. As high-value nodes that bring together multinational corporations, governmental agencies, and local supply chains, free zones can become accelerators for the collaborative research, development, and piloting of new products, services, and processes: territories of controlled conditions where high-risk and high-reward experimentation can be undertaken rapidly. In that manner, free zones can provide the fertile ground for the creation of new lead markets. In a massively connected 21st century world, that kind of transformative change is not within the realm of any single organization, but by definition, requires the engagement of multiple actors. System level innovation must be driven by collaborative processes, operating across many disparate agents and contexts, and inspired by a shared mission. With the aid of new tools and technologies, a multiagent participatory approach does not only become possible, but can lead to the development of new methodologies than can operate across organizations to common benefit. This system-wide approach to innovation can enable transformational change at a system level, of the kind that is normally unavailable to even the largest organizations acting alone. While the implementation of some of the most radical innovative ideas may initially seem unattainable, a strong shared vision can inspire and motivate, giving momentum to improvement efforts of all scales. It can encourage experimentation with new types of partnerships, structure the collaborative exploration of unproven routes within a risk-managed prototyping environment, and enable collaborative learning. This allows the system to evolve and progress as a whole, and brings about a necessary change towards a mindset of plausibility. Currently, that capacity for collaborative change is underused, constrained by tools and methodologies that are not systems-aware. Human capital flows Optimizing and facilitating the movement of foreign workers through Dubai and its free zones. 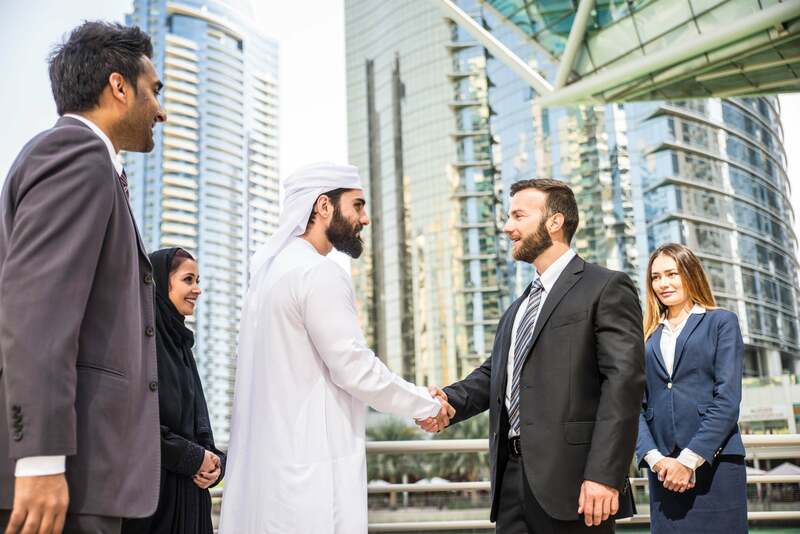 Financial capital flows Promoting and optimizing the influx of foreign investment into Dubai and the UAE through free zones and mainland entities. Trade and goods flows Optimizing the logistics and customs infrastructure to unfetter the movement of goods through the region. Intellectual property and know-how flows Optimizing the capture and bi-directional movement of business processes, skills, and knowledge through free zones. Through the adoption of a systems approach and a collaborative innovation mindset, and on the basis of customer demand and feedback, free zones can host the development of new processes, new regulatory frameworks, new services, new products, and new lead markets. This requires literal and metaphorical space for innovation within free zones- a space of neutral affiliation that frees participants from all stakeholder organizations to congregate and engage in creative thinking, supported by institutions that engender a culture of sustainable innovation. Free zone customers can be invited to take advantage of the benefits of the innovations through pilot programs within the controlled environment of the free zone. Customers, governmental agencies, supply chain partners, and free zone innovation champions can participate in an iterative process of refinement, sharing feedback and engaging in directed design workshops. New solutions with proven benefits can be deployed nationally, initially through local supply chains already present in the free zones, as well as through public service providers. In addition, co-hosted startups participating in the innovation processes can lead the local adoption of innovative approaches, while enjoying the spillover of international business know-how from the free zone’s foreign customers. Best practices developed within the free zone sandboxes can be adopted internationally, through MNCs promoting them in other locations in which they operate. Startups can use the free zones as interfaces to international markets, spreading Dubai innovations to the rest of the world. Key to this process is using free zones to enable bi-directional spillover of knowledge, skills, technology, and regulatory frameworks between Dubai, the wider region, and the rest of the world. In summary, the UAE’s free zones can avoid the irrelevance (or, worse, extinction) scenario posed by the disruptive potential of the upcoming 100% foreign investment laws by reinventing their business models. Easier said than done, but the potential for free zones harboring next-gen algorithmic organizations, unfettered by the real estate of any specific free zone, is huge, and can ensure the UAE free zones continue to thrive and stay relevant to their clients, as well as the country’s success.